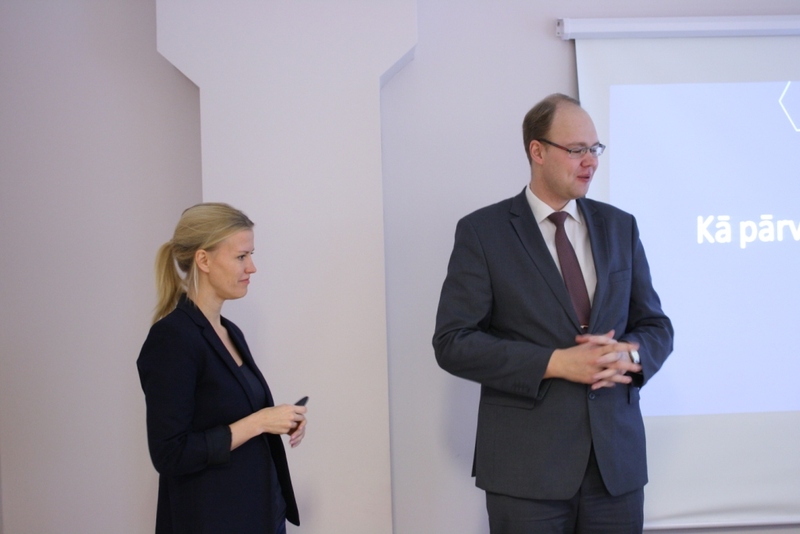 Within the framework of the international project SPIDE, the lecture "How to turn ideas into profitable business?!" 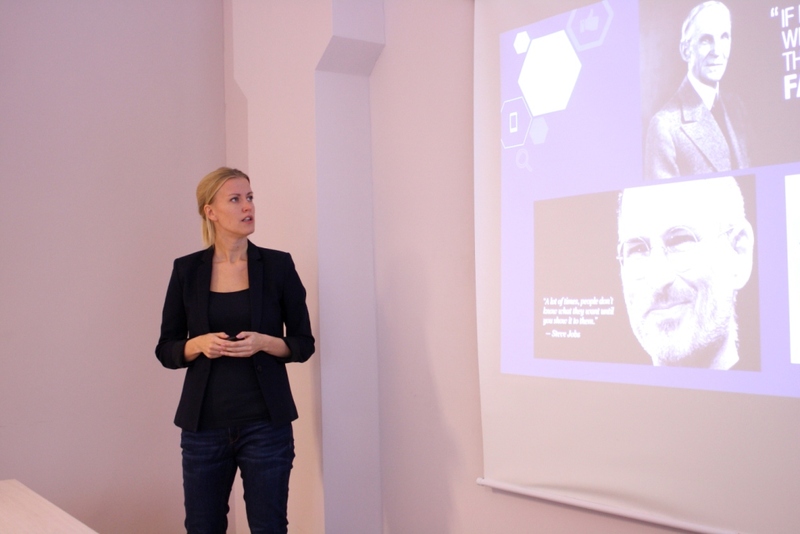 was read to the students of the University of Economics and Culture by Kate Mažāne, MBA, Lattelecom Senior PR Manager. During the lecture students learned current new products creation and development methods — design thinking, "Lean startup" approach, the "Agile” project management, as well as main differences between them. Lecturer also revealed Lattelecom experience of various new product introduction. Lecture was a part of the workshop "International Career Centre for Entrepreneurship". Since January 2017 the University of Economics and Culture participates in the project Strategic Partnership for Innovation and Development of Entrepreneurship – SPIDE within the framework of Erasmus+ programme. International Career Center for Entrepreneurship (ICCE) is one of the project’s main components. Its purpose is to provide students the opportunity to experience personally how business works, to understand what role business plays in the provision of employment and wealth-building, as well as – to inspire students to create and develop their ideas and plans for the future. SPIDE project is funded and supported by the European Commission within the Erasmus + KA2 Strategic Partnership Programme (Grant Agreement No. 2016-1-KA203-MK01-021666).